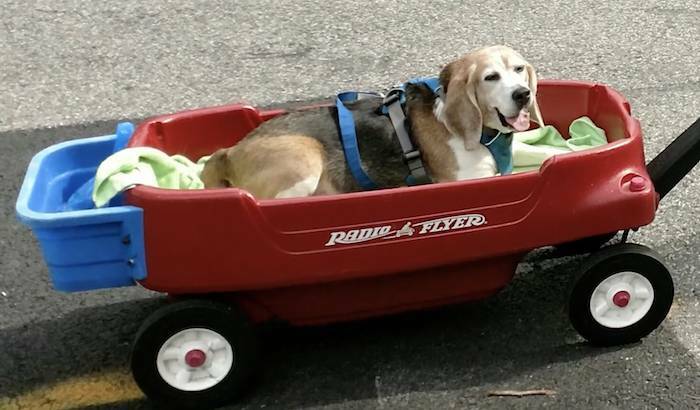 Manny, a gentle beagle, who had spent the first 12 years of his life in a laboratory cage, enduring testing after testing, was finally freed by Beagle Freedom Project, and, for the last months of his life, able to be free with a wonderful family. 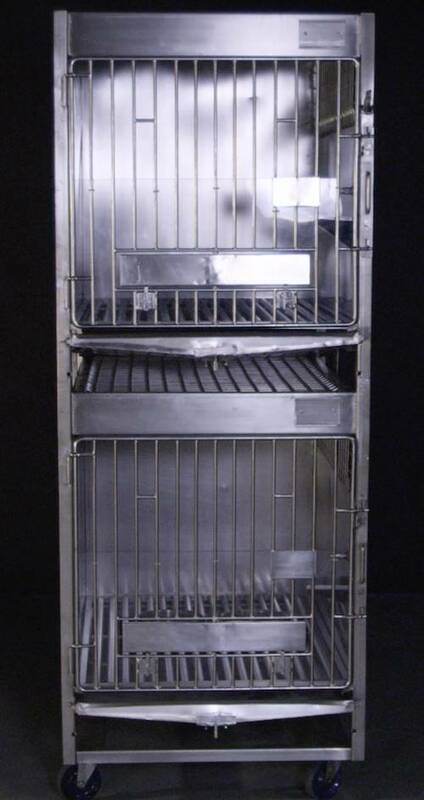 He spent over a decade locked in a cage, being used for experiments that were slowly killing him. And Manny was adopted by us, the Sklar family. 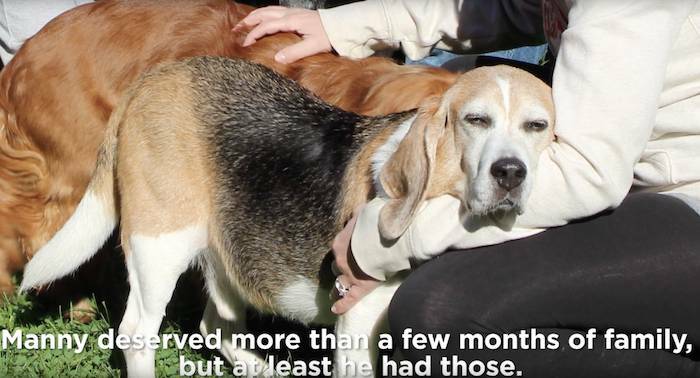 The animal testing industry says it's not worth freeing these senior dogs because they are just going to die anyway. But Manny proves that even if he only got to spend a few months with us, the love we shared will last forever. 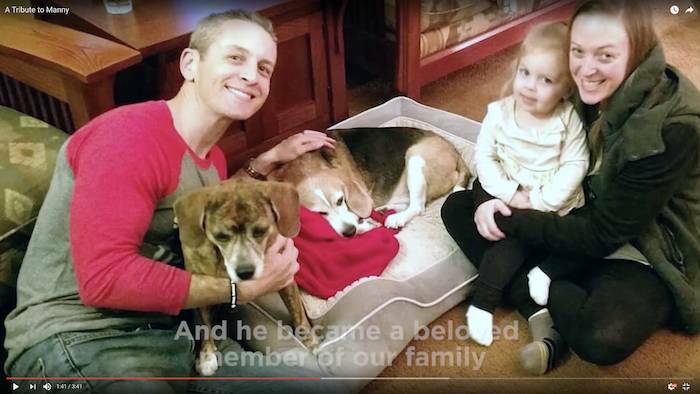 Manny passed away on December 22. May you now have the peace you should have had in life. We love you, Manny Sklar.